This Sunday, we will celebrate God’s gift of Fathers in our lives. When I read the selected verses from Psalm 116 this week, I immediately thought about the faith that was taught to us by our family or others. Two questions come to mind. First, who taught you to love the Lord? Take a minute to reflect how you developed your love of God. Was it a parent? Your father? A pastor? A mentor? A teacher? A friend? The Psalmist proclaims “O Lord, I am your servant; I am your servant, the child of your serving girl.” The Psalmist prays to God as servant or one whose Master is the Lord. And not only is the author of the Psalm a servant, but they are also the child of a servant of the Lord. This recognizes that following God is passed down from one generation to the next. Think of the hymn we traditionally relate to Father’s Day…Faith of our Fathers. Like the Psalmist, Frederick Faber recognizes that faith is passed down from generation to generation. Our love and commitment to the service of God is learned from those who walked the road of faith first. Faber’s text suggests that by loving and striving to follow God, we are continuing the journey of faith that was passed on to us. And by living in the ways of God, the faith of those that led us to God us lives on. 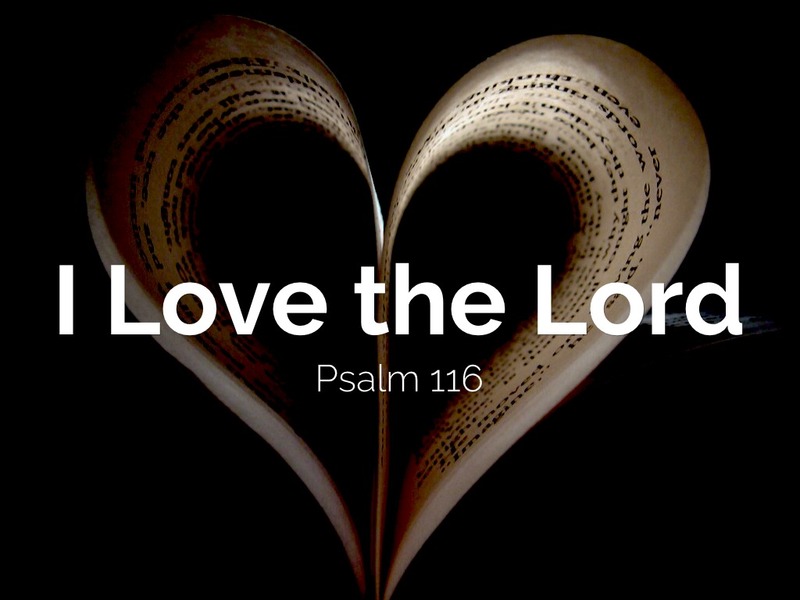 My second challenge for you is this: finish this sentence…”I love the Lord because…” How would you begin your Psalm? Why do you love God? I leave you with some homework. 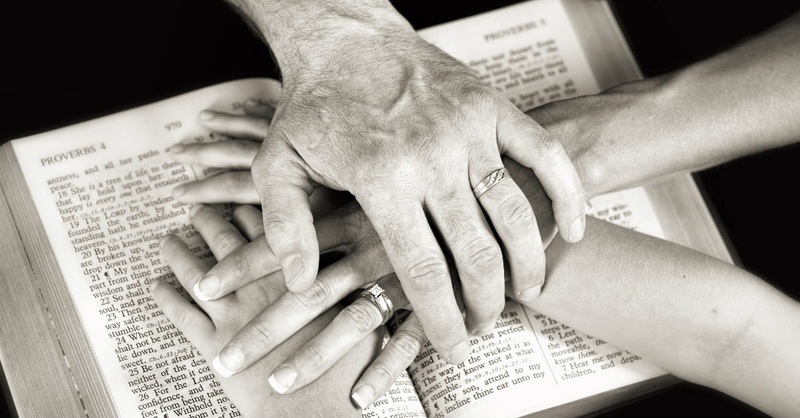 A friend of mine from seminary wrote the following article for Ethics Daily: “6 Ways Your Church Can Get Father’s Day Right.” It’s a good reminder of think of the men in our congregation that have taught us their faith and shows us ways we can celebrate them and also honor God.